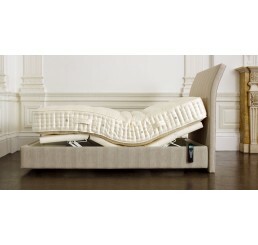 Brickell Mattress is THE place to go to find your ideal adjustable base. We’re proud to announce that we offer the largest selection of adjustable beds in one retail showroom in the entire nation. 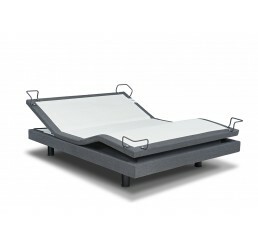 We have personally handpicked the top models from the best adjustable bed manufacturers in the United States, including: Leggett and Platt, Reverie and ErgoMotion. We’re very excited about the future of adjustable bedding, and even offer a high-tech model that can be controlled by your IPhone! 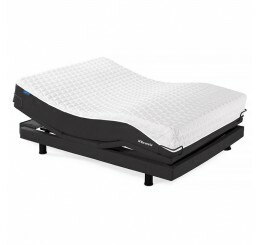 New to adjustable beds? What a surprise you’re in for! 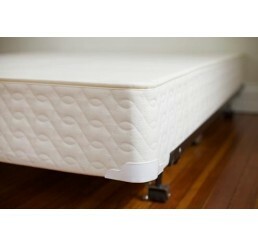 The adjustable base serves as a replacement for the ordinary foundation your mattress currently rests on. 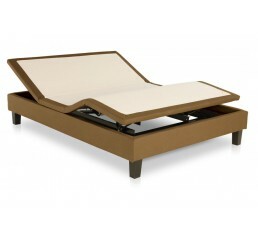 Today’s adjustable beds have amazing features that provide both health and entertainment benefits. Full head/foot section articulation allows the user to pinpoint an optimal sleeping position for a healthier and more rejuvenating level of rest. Luxurious massage features create a spa-like bedroom experience that soothes tired muscles while gently lulling you off to sleep. 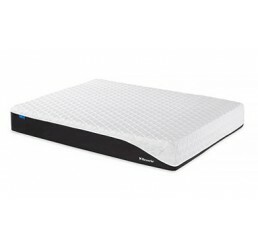 Each model below has a unique set of features designed to help you get the most out of time spent in bed. We invite you to shop our handpicked selection of premium adjustable bases, each coming with an industry-leading warranty an 3 years of in-home service free of charge!